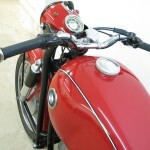 Restored 1957 BMW R60 Motorcycle. 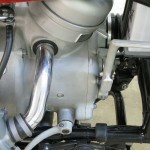 The engine, transmission and final drive were stripped, media blasted and put back together with new bearings and seals. 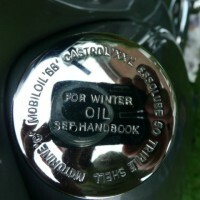 They were then coated with clear satin sealer to prevent oxidation. 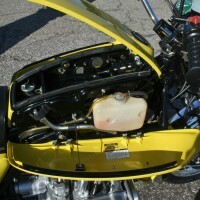 The carburettors were totally rebuilt. 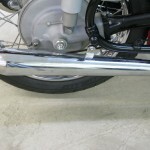 The frame and swing arms were stripped to bare metal and primed with zinc primer coat, baked and powder coated with satin black. 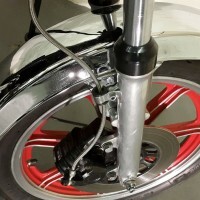 New bearings were put in both swing arms together with new seals. 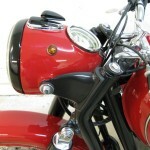 The hubs were media blasted. 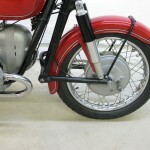 New chrome wheel rims were laced with stainless steel spokes. 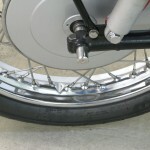 The wheels were fitted with new bearings. 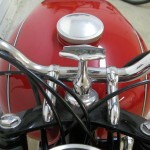 Many of the parts were glass beaded and coated. 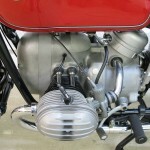 The cylinders were bored and new pistons were fitted. 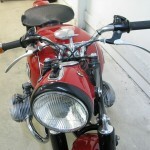 All new wiring was installed. 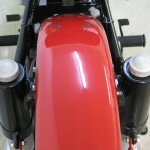 A new set of BMW exhaust headers were mounted. 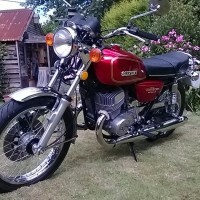 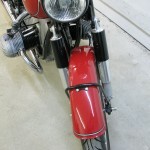 An excellent restored BMW R60 Motorcycle. 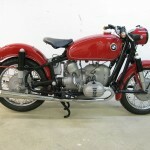 BMW R60 – 1957 For Sale or Wanted? 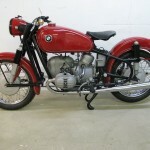 If you're looking for the perfect BMW R60 – 1957 for sale then take a look at the hundreds of restored classic motorcycles listed on our extensive Motorcycles For Sale pages. 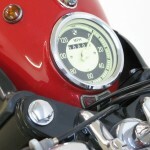 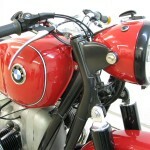 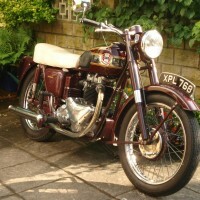 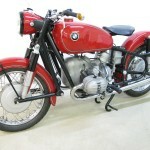 We regularly feature very nice restored BMW R60 – 1957 bikes for sale. 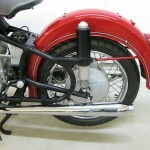 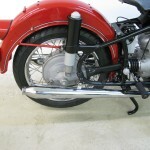 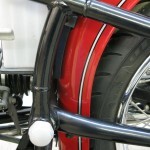 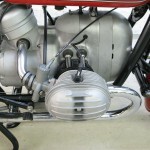 Spares and Parts for your BMW R60 – 1957? 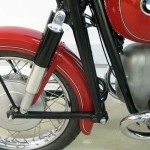 Workshop Manual for your BMW R60 – 1957?